Pedestrians in California and elsewhere are much more likely to suffer catastrophic personal injuries or to be killed if they are involved in an automobile collision. Statistics demonstrate that pedestrians have a greater risk than do car occupants of a fatality every time they go out. The risk level is 1.5 times greater likelihood per trip as opposed to those in motor vehicles. A majority of pedestrian accidents occur in urban settings during nighttime hours. People are more difficult to see at night. Many of them happen at non-intersection locations. In order to decrease the likelihood of being hit by a car, pedestrians who walk at night should wear reflective clothing and carry a flashlight. Pedestrians should also only cross streets at intersections, preferably in marked crosswalks. 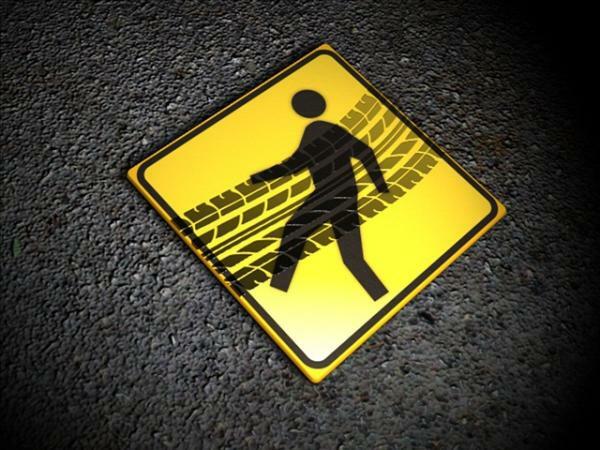 Pedestrians do not have the protection afforded by being surrounded by a vehicle’s frame. When a pedestrian accident occurs due to a motorist’s negligence, the injured victim may want to consider filing a personal injury lawsuit. Through a personal injury lawsuit, the motorist may be found responsible for his or her actions, allowing the victim to recover for damages. If you have been seriously injured in a pedestrian accident in the Inland Empire or Orange County, it is important that you contact an experienced personal injury attorney at Harshbarger Law immediately. This entry was posted in Personal Injury and tagged California Law, Pedestrians. Bookmark the permalink.